ONLINE EXCLUSIVE! 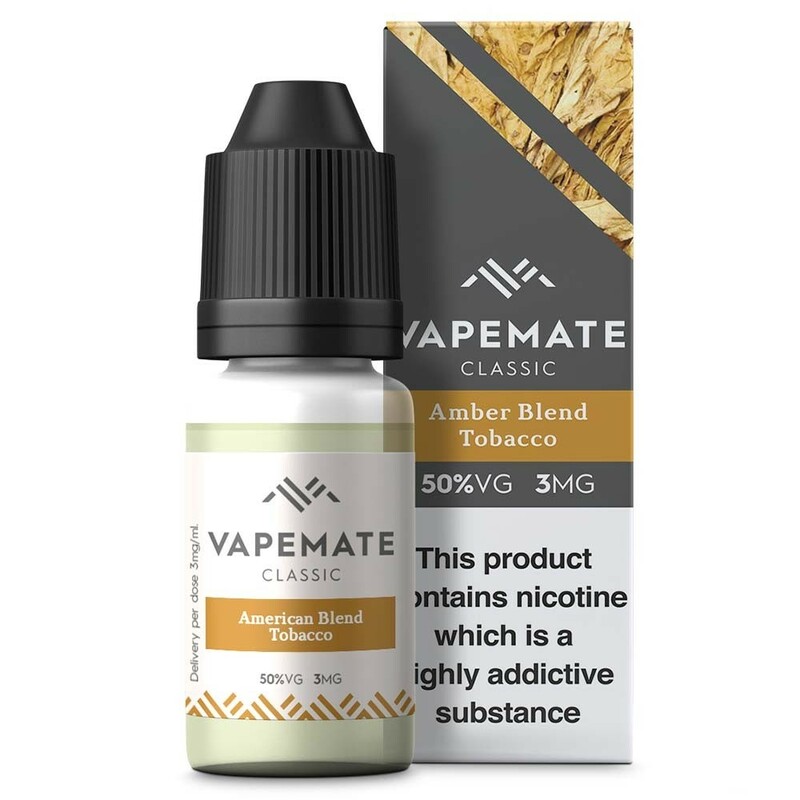 Vapemate's Amber Blend Tobacco vape juice captures the popular taste of Virginia tobacco. 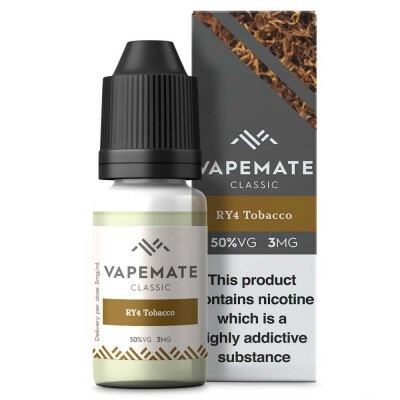 A great e-liquid taste for fans of traditional rolling tobacco.